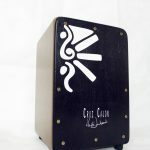 Here’s the latest video lesson on your first blues shuffle R&B groove on Cajon. 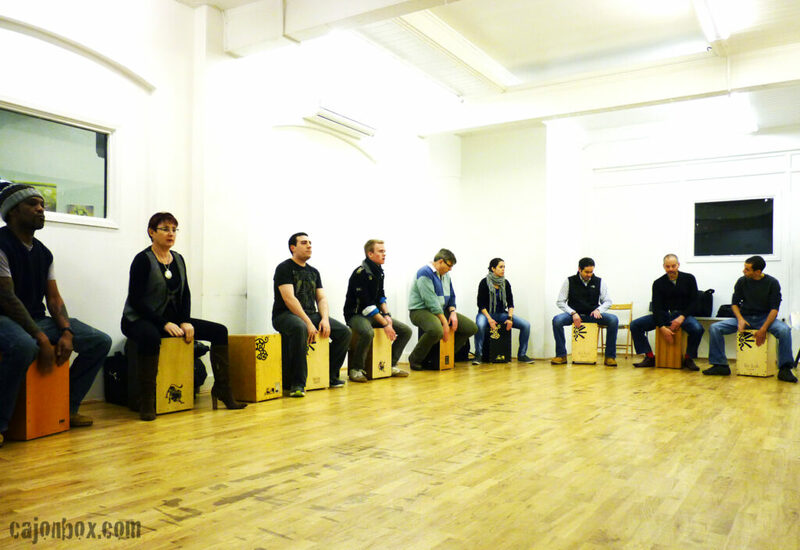 Heidi Joubert, author and founder of all -about-cajon web cajonbox.com, gives a first complete lesson on your first Blues/Shuffle/R&B groove on the cajon. This video also has a play along song to it so you can practise along. 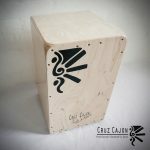 This is one of the first video lessons to feature Heidi Joubert’s new cajon brand called cruz cajon. 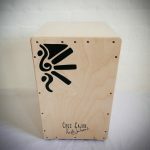 Checl them out on our cajonbox shop page for more details!